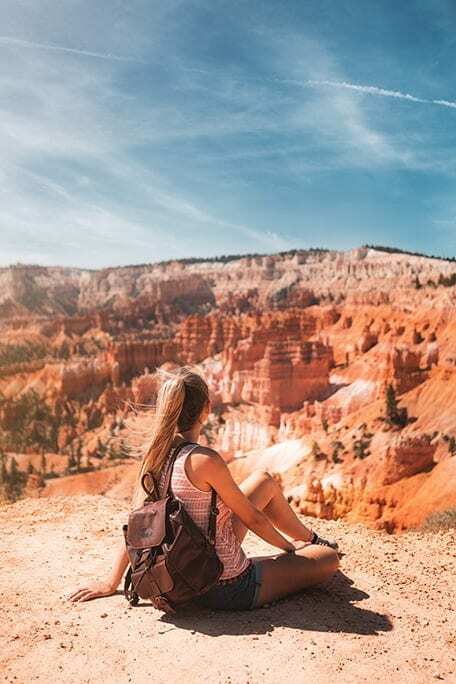 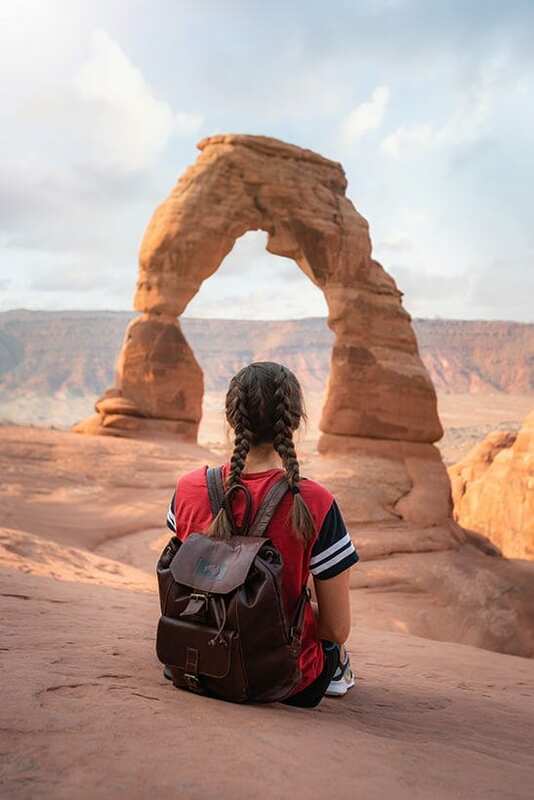 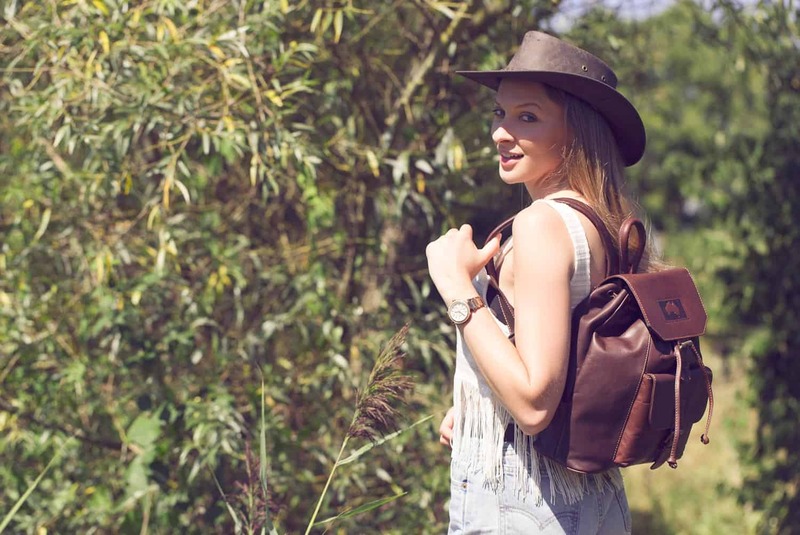 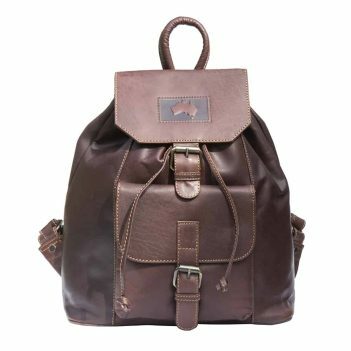 This robust, trendy backpack is a super-stylish way to keep your belongings together, whether you’re travelling the globe or going for a scenic walk in the great outdoors. 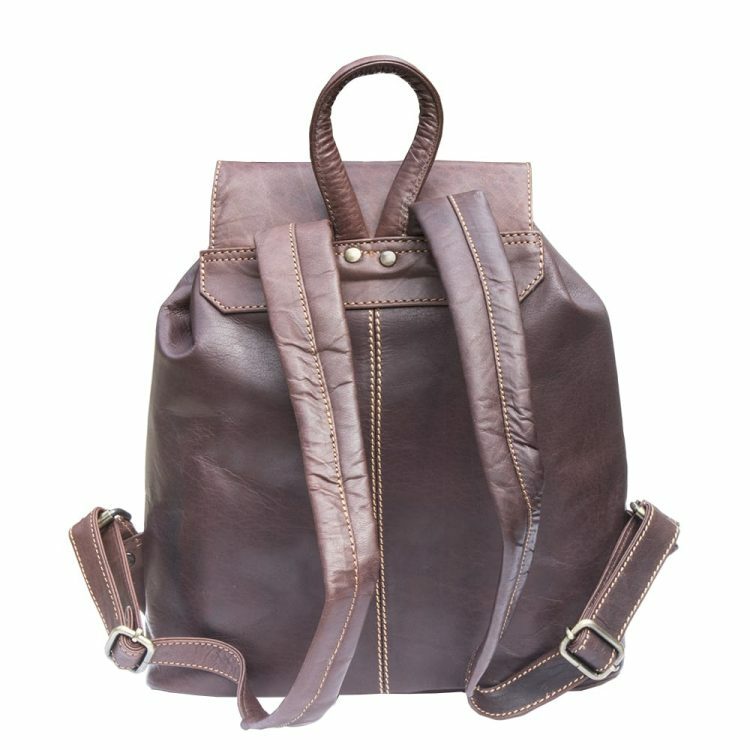 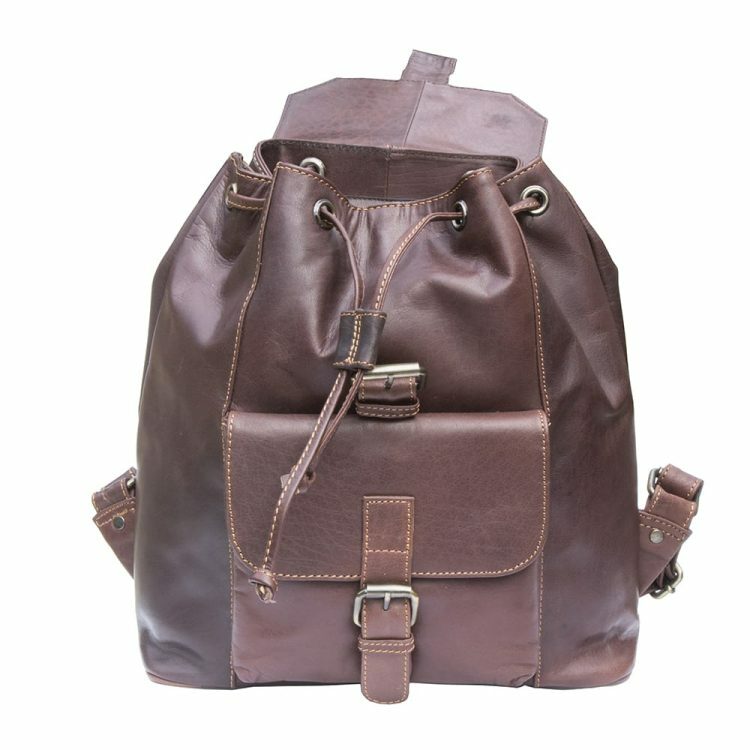 It has a deep, reddish-brown colour and is made from genuine, high-quality oiled leather. 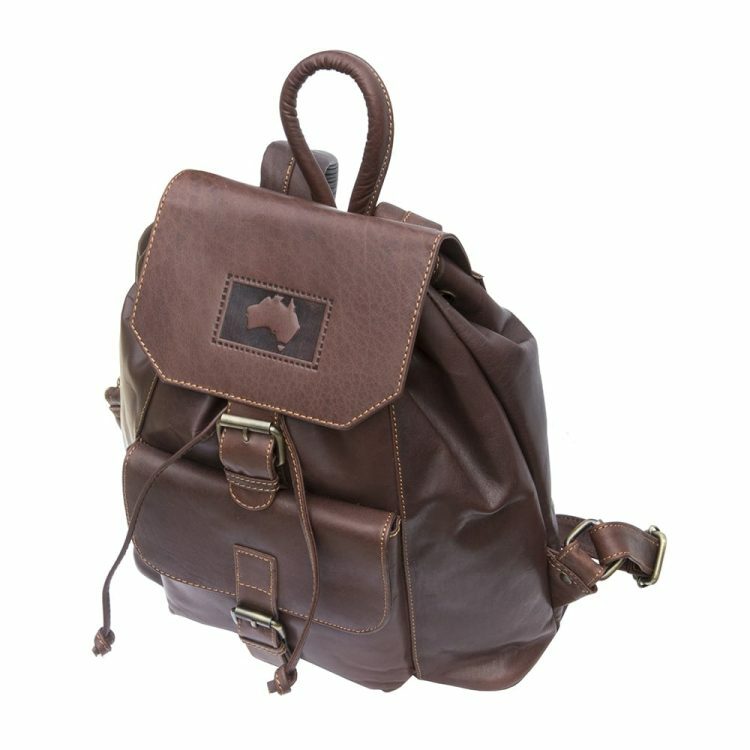 Its soft, adjustable leather straps allow for maximum comfort and equal weight distribution across the shoulders, making it both fashionable and functional.